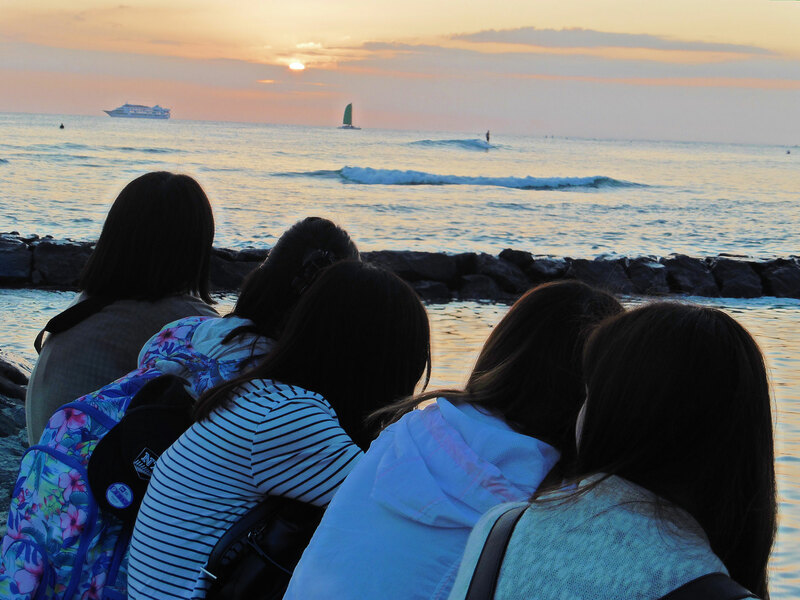 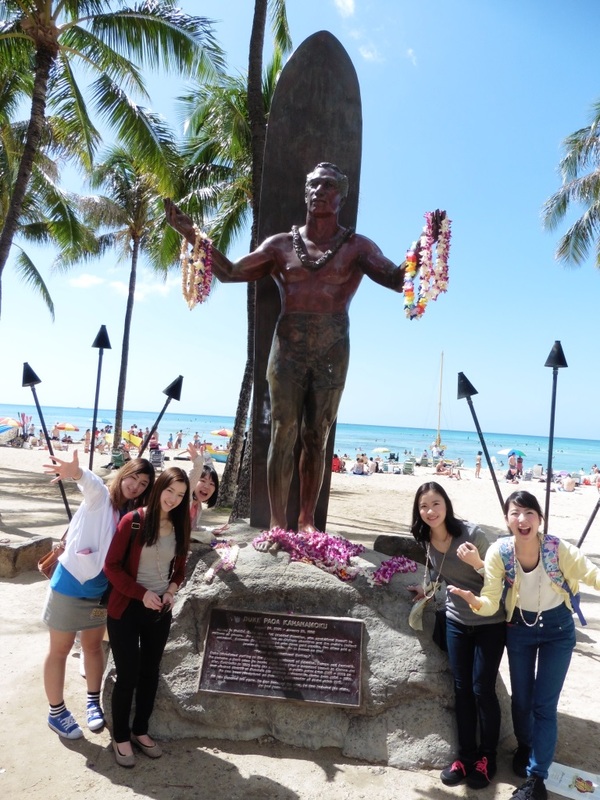 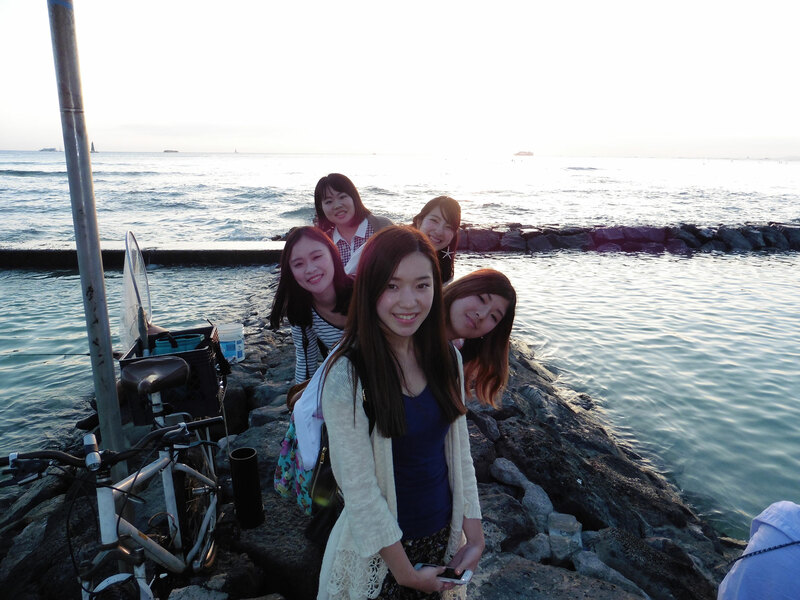 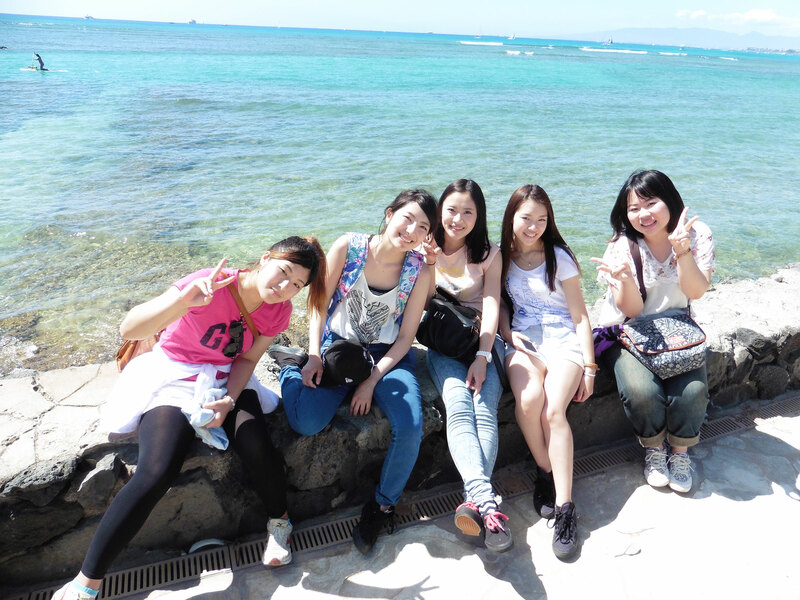 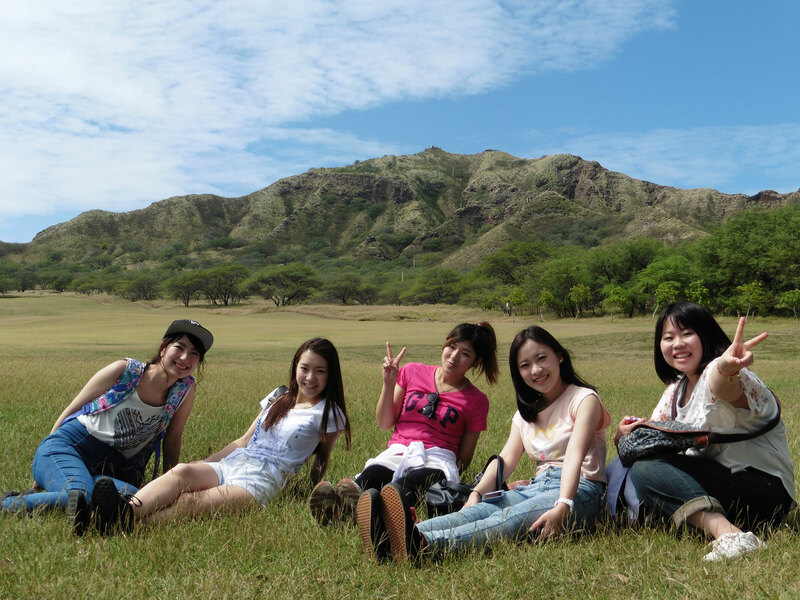 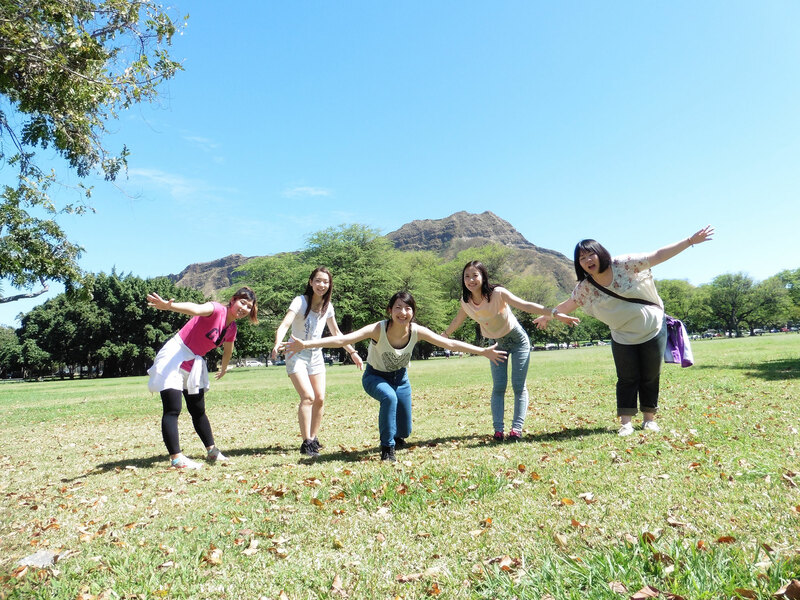 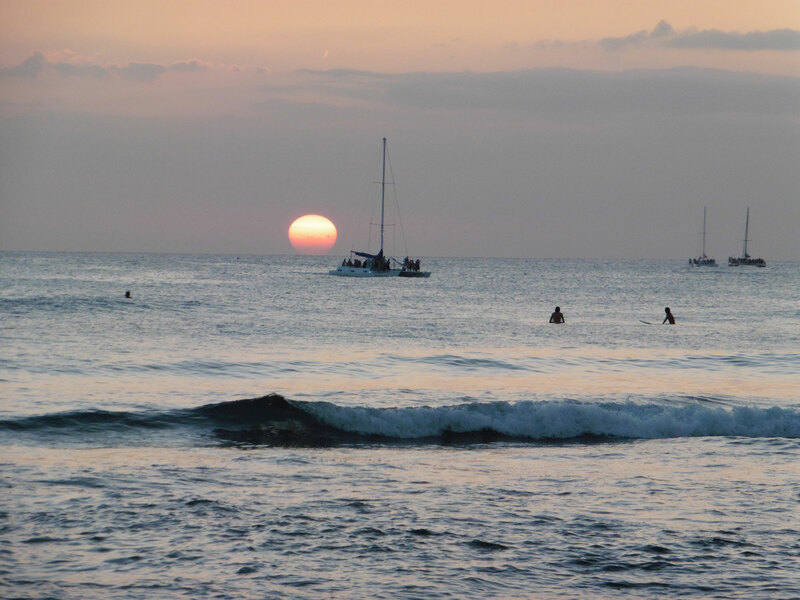 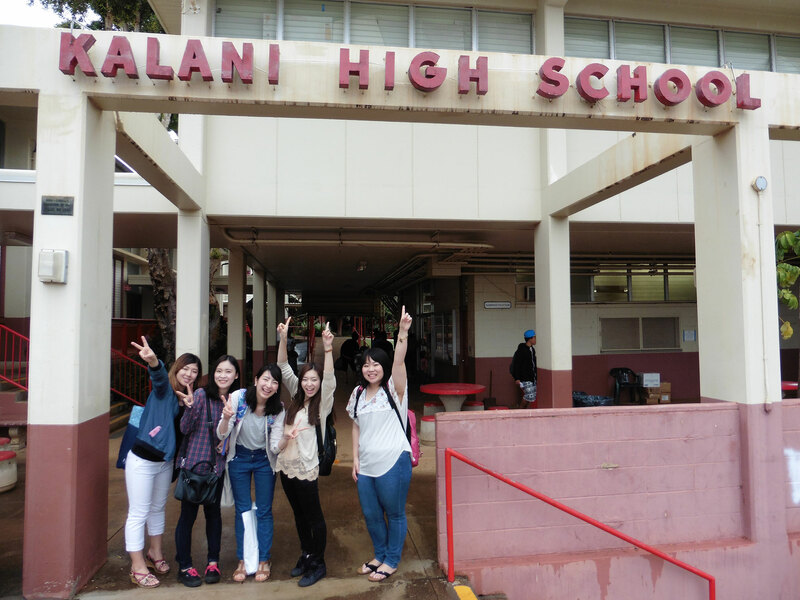 This year, five students went to Hawaii as a part of their class of Teaching Practicum of the Japanese Language. 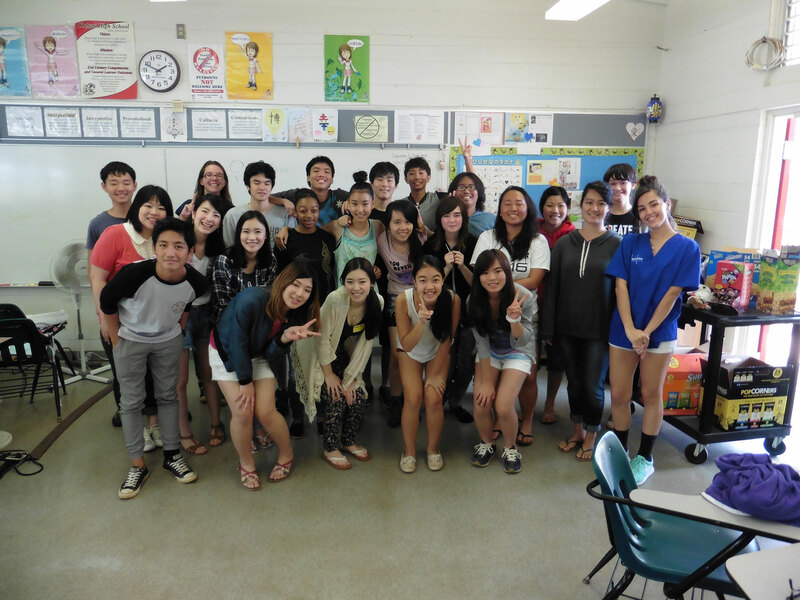 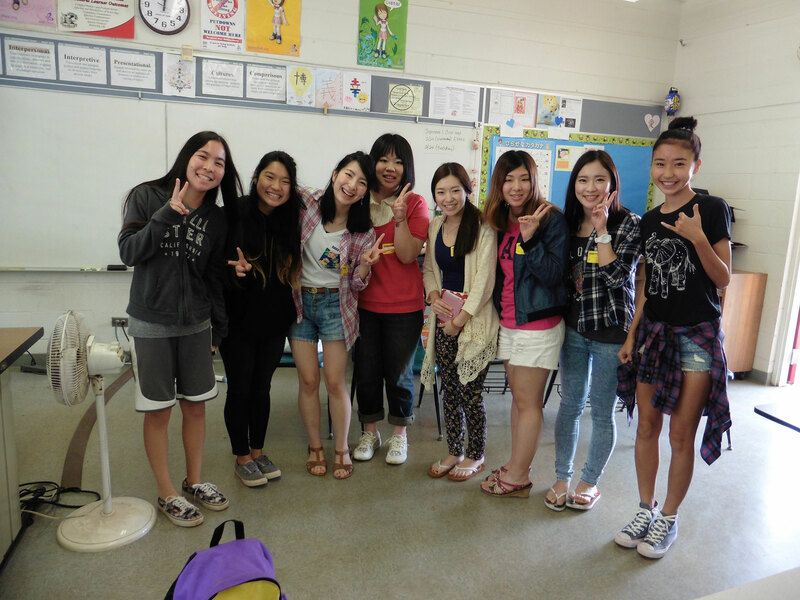 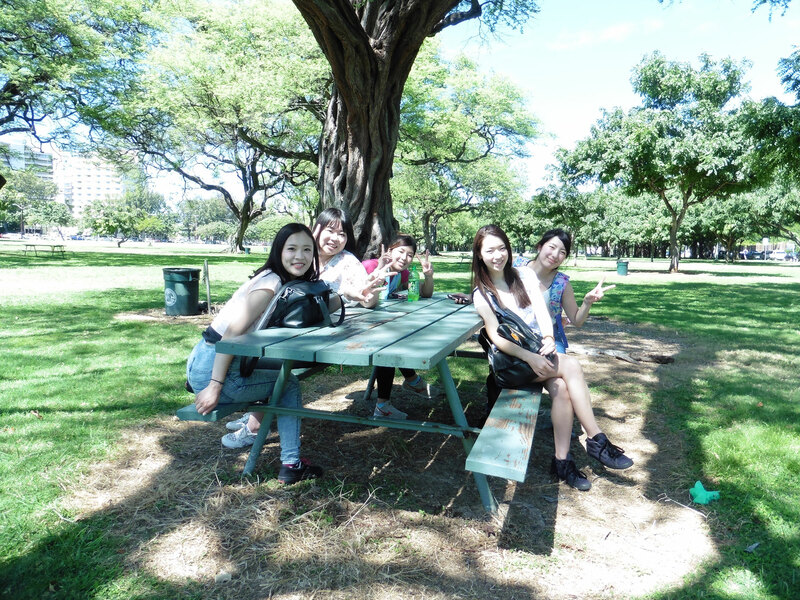 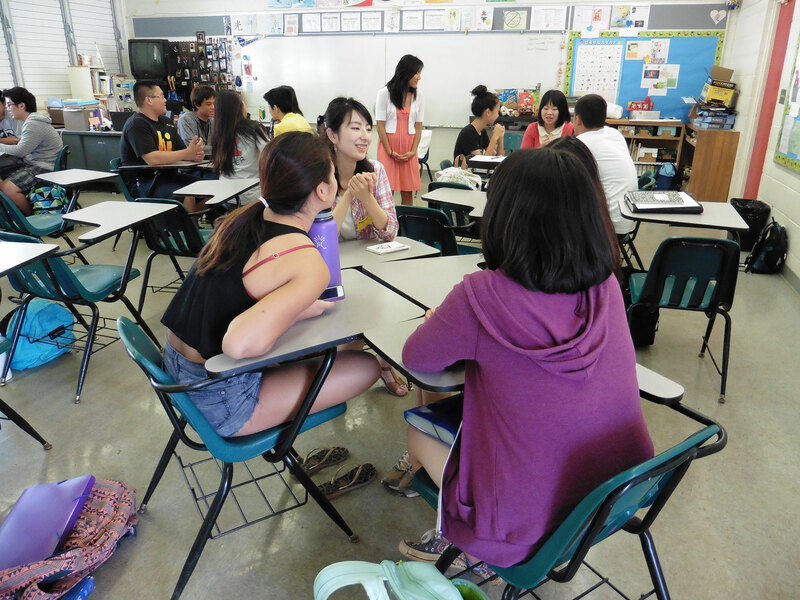 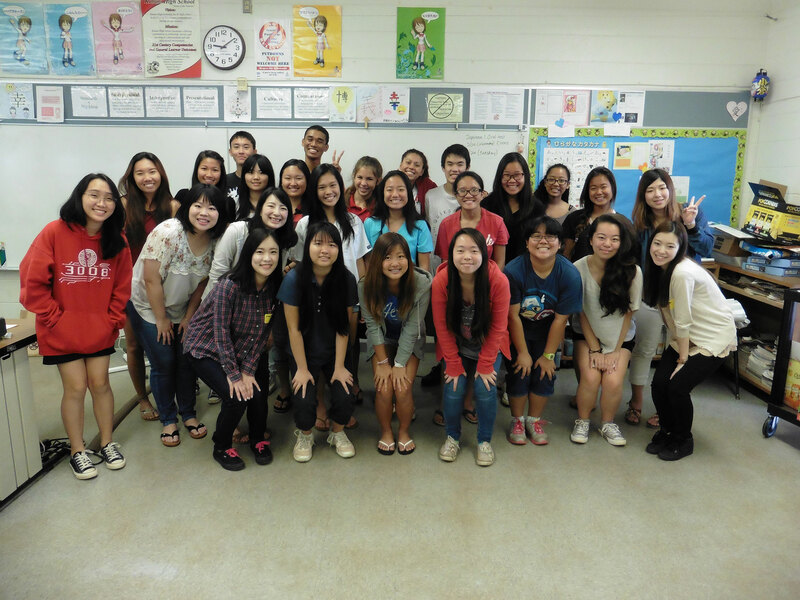 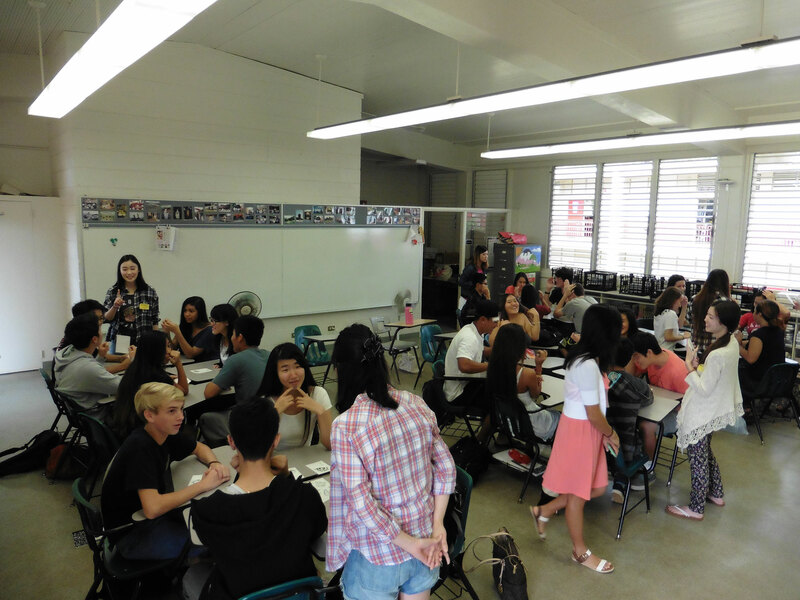 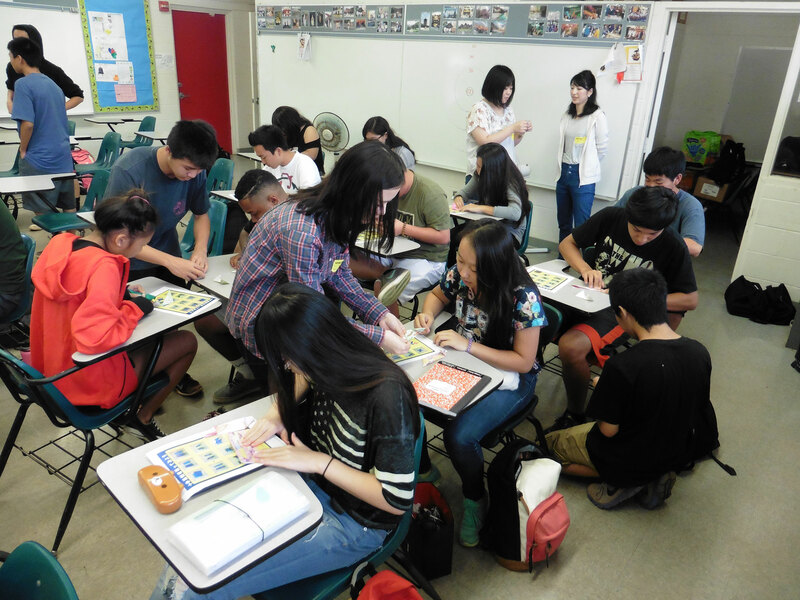 They had a wonderful time with the students of Kalani High School who are studying Japanese. 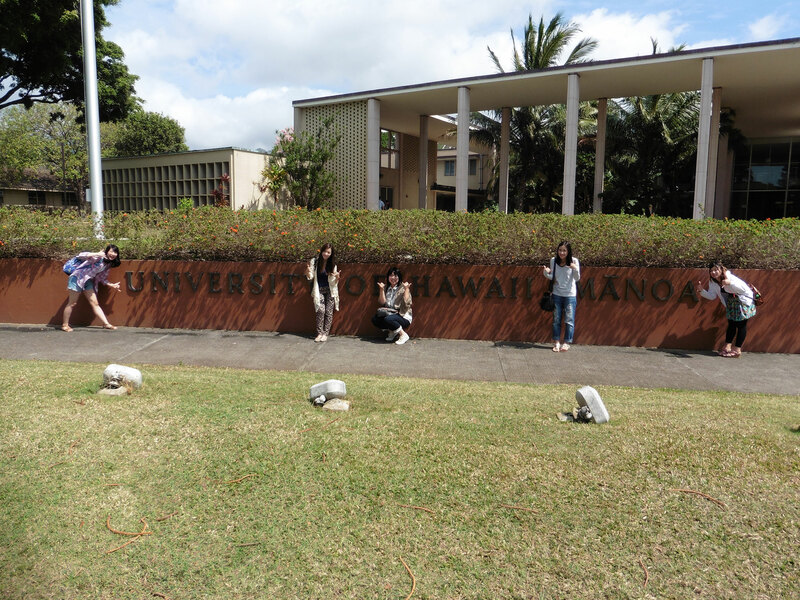 They also visited the University of Hawaii. 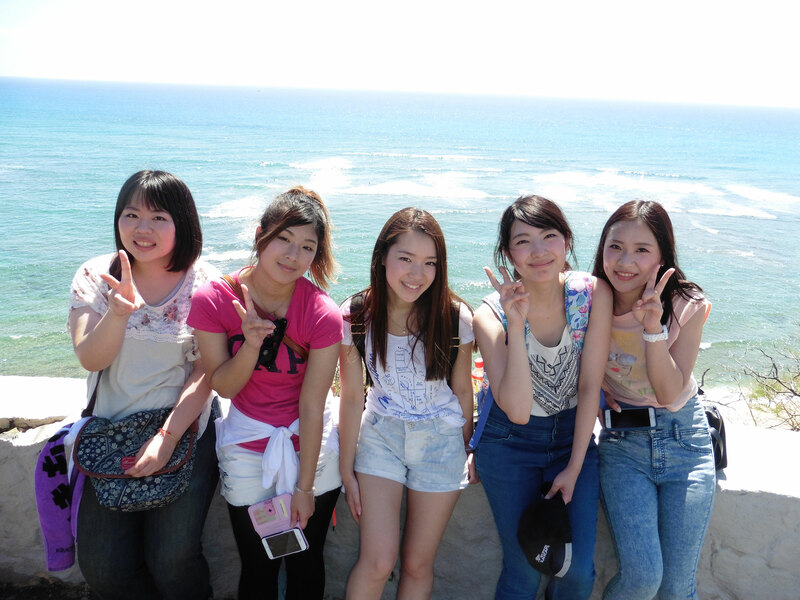 All of them were deeply inspired by those people studying Japanese so hard.